London has plenty of options when it comes to choosing where to go for a date, but finding places which offer a real sense of romance isn’t always easy. If you’re looking for some truly romantic spots in the city, look no further. Here are three great suggestions for places to take that special someone. 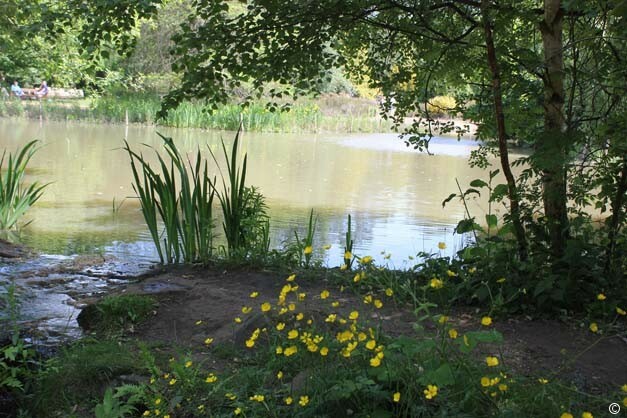 Being one of the greenest capitals, London is home to many parks. But Richmond Park has to be one of the best. A whopping 2,500 acres, its hilly, wooded landscape is overflowing with plants and animals, including deer and horses. If you fancy it, you can even go horse riding through the park, though you’ll have to show that you’re able to ride. Alternatively, take a leisurely stroll hand in hand with your partner and admire the views. For keen cyclists, there are also cycling paths, so you could cover a bit more distance and see more of the beautiful scenery. It’s an ideal place for a first date, whether you met on www.eharmony.co.uk or through friends. You really will feel as though you have stepped out of the city and into a pastoral landscape. For the best views in London, it’s hard to beat Primrose Hill. Standing at 256 feet, from here you can see landmarks such as St Paul’s Cathedral, The Gherkin and the London Eye. It only takes a few minutes to climb and is a very popular spot for tourists and couples alike. Sit and admire the views of London sprawling in front of you. Perhaps the best time to go is sunset, or at night, to avoid the crowds. With the glistening lights in front of you and the stars above, it’s the perfect setting for a romantic moment. 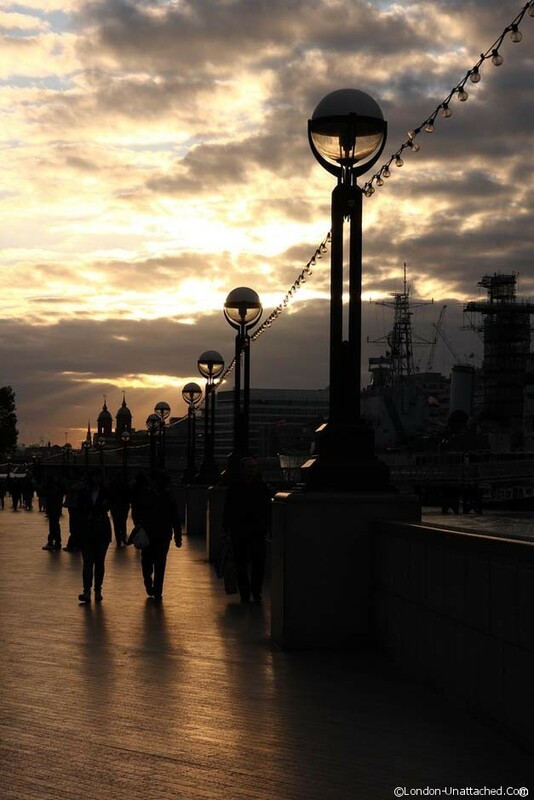 Head for a stroll along the South Bank in the evening. As opposed to the crowded daytime buzz, walking along the Bank at this time of day is a much more relaxed affair. Meander through illuminated tunnels, watch the traffic on the river go by, and take in the sights of the Tate Modern and Globe Theatre. This is a classic London date, but one that is hard to beat. Nice list! We love walking along Southbank at night, all the way to London Bridge for a drink in Horniman at Hays pub. The top of Parliament Hill on Hampstead Heath also gets you great views over London, providing the wind doesn’t blow you back down. I had never heard of Primrose Hill. Good choices here. London was SUCH a romantic city! Seriously, even an evening stroll in the light rain is amazing when you have the beautiful homes and clean streets and parks that you guys have! Oh wow! you know I never think it’s that clean!